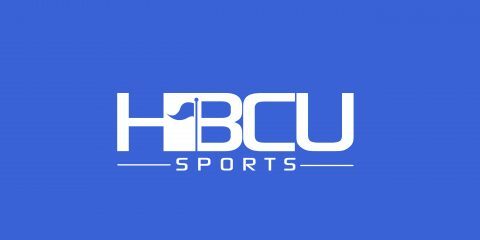 The four nominees for this week’s vote for HBCU Sports Band of the Week are Bethune-Cookman, Kentucky State, Miles College and Southern University. Bethune-Cookman secured its spot in the poll after winning a head-to-head poll over North Carolina A&T earlier this week. Kentucky State and Miles College were both nominated for their halftime performances on Oct. 15 in Frankford, Ky.
Southern was the winner in a head-to-head poll over Jackson State after the two bands performed at halftime last Saturday in Jackson, Miss. Video clips of each performance are below. Take a look at each one and then cast your vote. The poll will close Friday, Oct. 21 at 11:59 p.m.